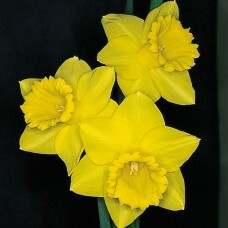 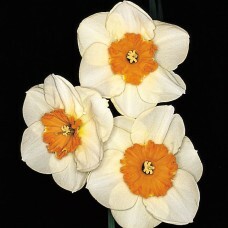 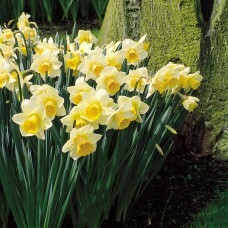 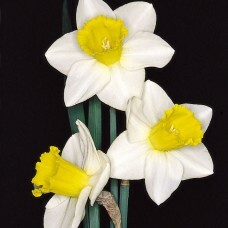 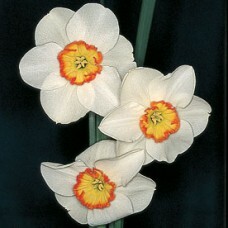 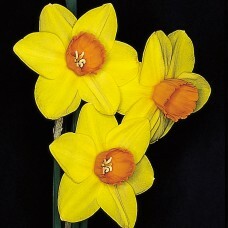 We also supply larger quantities of daffodils as individual varieties. 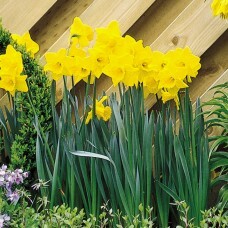 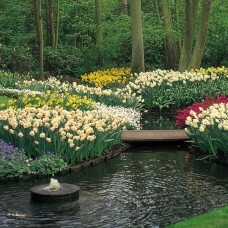 These are especially suited for planting in clumps around the garden where colour grouping is important. 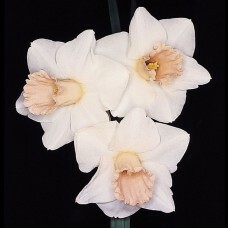 You choose the general style from below and we will select the named varieties that best suit your requirements for flowering time, colour and shape.